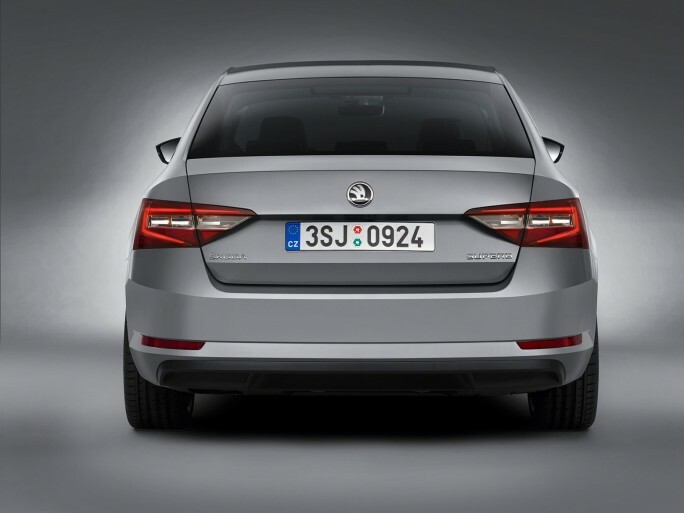 Price of Skoda Superb is yet to be confirmed. India launch is expected to be during the second half of 2016. 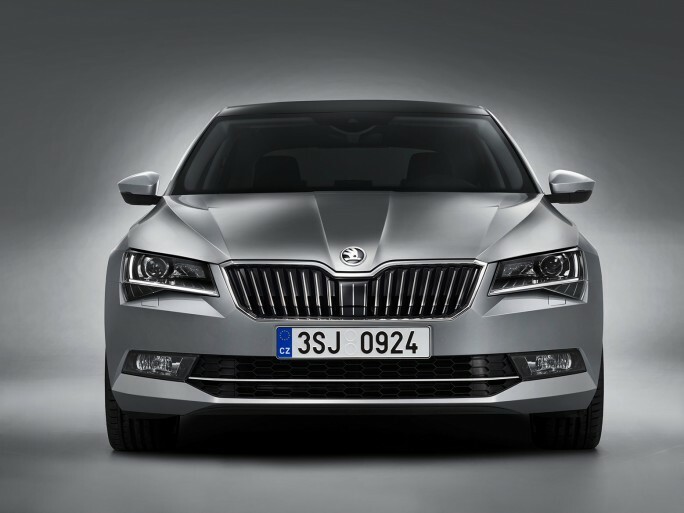 Czech carmaker Skoda has unveiled the latest version of its flagship model Skoda Superb sedan in Prague. The new Skoda Superb borrows its design from the bold Vision C concept car revealed at Geneva last year. Superb’s slightly dumpy rear three-quarter look is gone and a coupé-like roofline and flared, muscular shoulders has taken its place. The corporate grille sits prominently and is flanked by angular headlights. The front of the vehicle has a low nose and short front overhangs giving a sporty profile just like the Volkswagen Passat. Coming to inside, the car has a sober affair with the dash featuring Skoda’s conventional style. Skoda also claims rear legroom is double that available in the Insignia. There’s a bigger boot, too, at 625 litres. Owners can also specify ‘Virtual Pedal’ – this sees the boot open when the driver waves their foot under the rear bumper. Skoda has also includes a small umbrella located in each front door. There is also an electrically adjustable and supportive arm-chair like front seats and eight airbags. Skoda wants the Superb to be top of the pile for tech and there’s a whole host of clever gizmos. Front and rear passengers can control the infotainment system via iPad, there’s Apple CarPlay and from next year onwards there will be facility for wireless charging. Skoda Superb comes in four variants of Petrol and Diesel. Petrol variant is powered by a 148bhp 1.4 and a high-performance engine from the SEAT Leon Cupra 280 and a 2.0-litre turbo with 276bhp, four-wheel drive and a dual-clutch DSG gearbox. For diesel, there is a choice of 148bhp and 187bhp 2.0-litre TDI engines with six-speed manual or DSG boxes, plus a super-frugal 1.6-litre GreenLine engine. 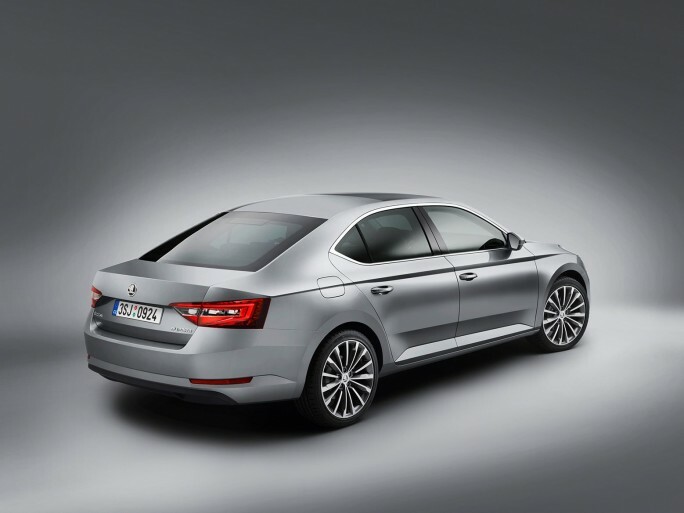 Price and India availability of the Skoda Superb is yet to be confirmed. 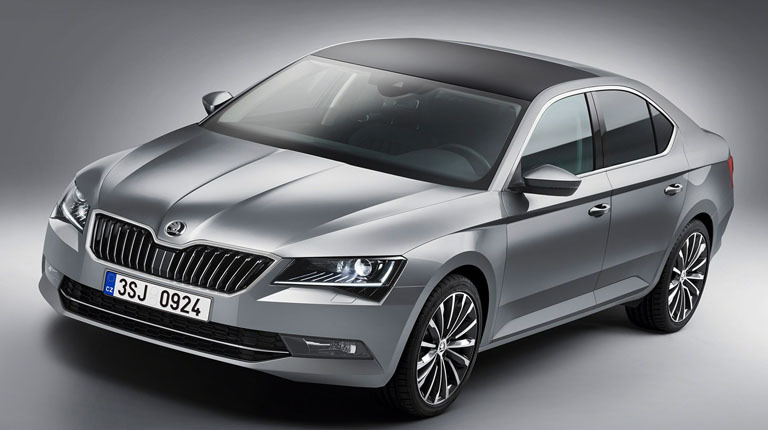 However if the sources are true, then Skoda will launch he Superb in India by the second half of 2016.